The Search Market Firm offers advanced solutions for Real Estate Marketing. We focus 100% on ROI for our Real Estate professionals with advanced lead creation and management techniques and platform. We are on the cutting edge of technology, pushing our realtor partners to new heights. This day in age the importance for Real Estate Agents and Mortgage Loan originators work hand in hand is even more important than ever before. We provide co-marketing solutions to offer both parties the best communication platform in real estate. In real estate we have fierce competition, out of state call centers, price hounds and big money, the better we can sync Real Estate Agents and Loan Officers activities the better their over all client experience. When Loan Officers and Real Estate Agents work well together the client benefits in a multitude of ways. The Search Market Firm Provided Co-Marketing Opportunities for both Realtors and Mortgage Loan Officers. We offer Co-Marketing opportunities for Real Estate Agents and Loan officers more mutual online lead generation and nurturing. We offer split billing for lead generation. 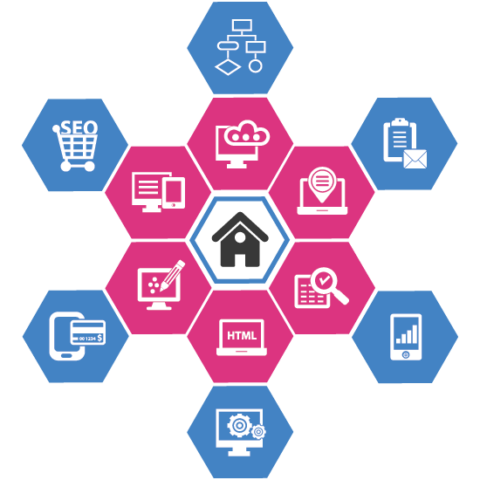 We build custom web application, and create dedicated lead capture landing pages that realtors and loan orginatiors can share for marketing purposes. We can bill each company monthly and collect split fees for your on going marketing efforts. Its up to the Real Estate Agent and loan officer to ensure they are following all Lending Laws and Regulations when it comes to Co-Marketing, The Search Market Firm I trying to help by offering split billing, check with your compliance departments to ensure compliance with all lending and real estate laws. Do you want to be on the Front Page of Google? We are launching The Transaction Platform and are looking for a few new partners to align with through our beta testing. We generate leads through Google Adwords Marketing. Get in on the ground level of a cutting edge marketing platform and a revolutionary new back office experience. We will build your Real Estate Organization a custom real estate platform to help your company dominate your market as well as increase the workflow and efficiency of your employees, realtors, and staff. We are masters of workflow automation, delegation, and process improvements. With several Google Certified Marketers, developers, and customer service on staff we have the knowledge and marketing capabilities to be profitable. Once we build your custom web application we will then drive traffic from a wide variety of traffic sources, we then measure ROI and efficiency of marketing campaigns to optimize the best results. Do you want to dominate on Google, Social Media, and offline? The Transaction Platform revolutionizes the way real estate agents will create and handle their leads, relationships, Social Media presence, books, commission splits, and so much more. Let us show you how technology will make your orginization more efficent and productive and drive in new business. Let our platform earn you bags of cash by automating your workflows, marketing communications, and social media marketing. Automating Social Media, Content Creation, Search Engine Optimization, Google Marketing and more will ensure you sell Real Estate. Engage customers at the exact moment they begin their search. Answer questions and concerns, and guide your clients into the home of their dreams.